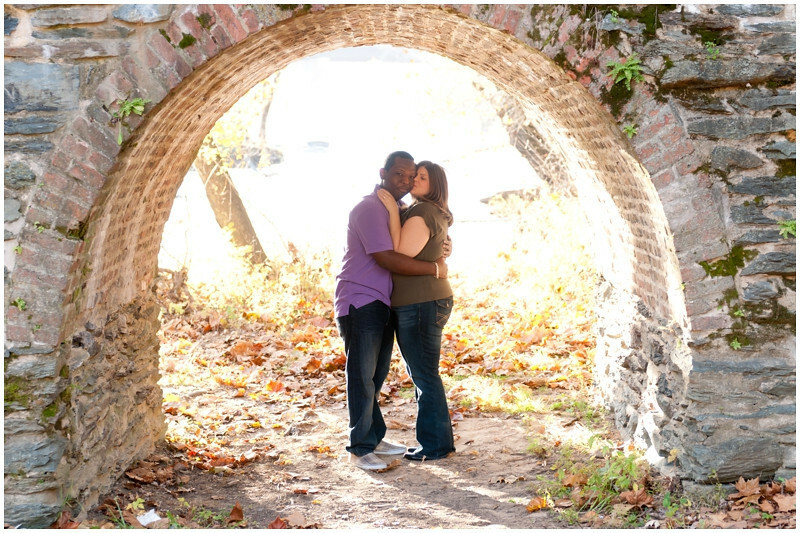 Super excited to show you Nikki and Guy’s (pronounced Gee) engagement shoot! 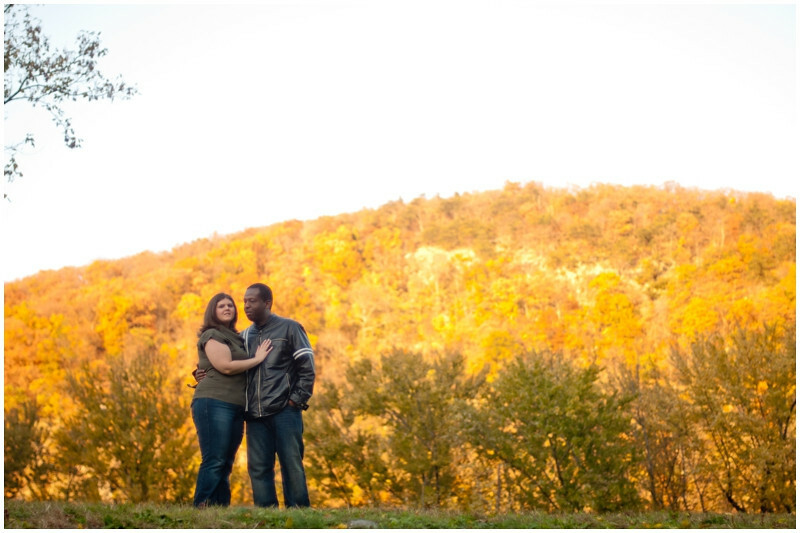 They drove all the way from Connecticut for our session in Harper’s Ferry, WV and were a lot of fun to hang out with. 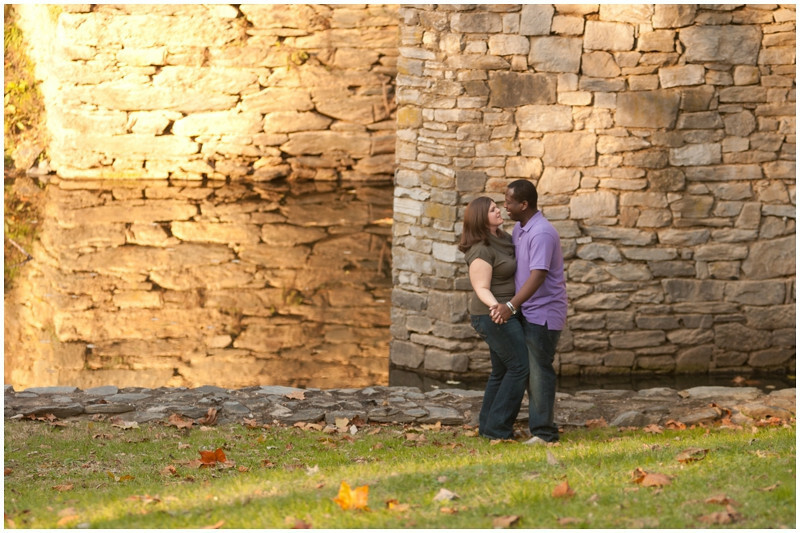 Can’t wait to see them again for their wedding in May! Leave these two alone for a minute and they just start dancing, love it! 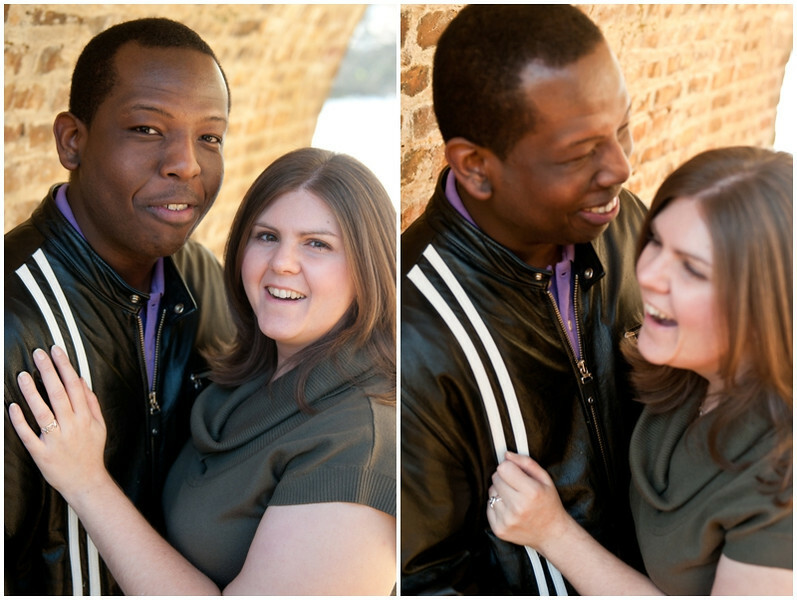 I love Nikki and Guy’s personality when they are together. Super relaxed, and laughing were the theme’s of our afternoon. 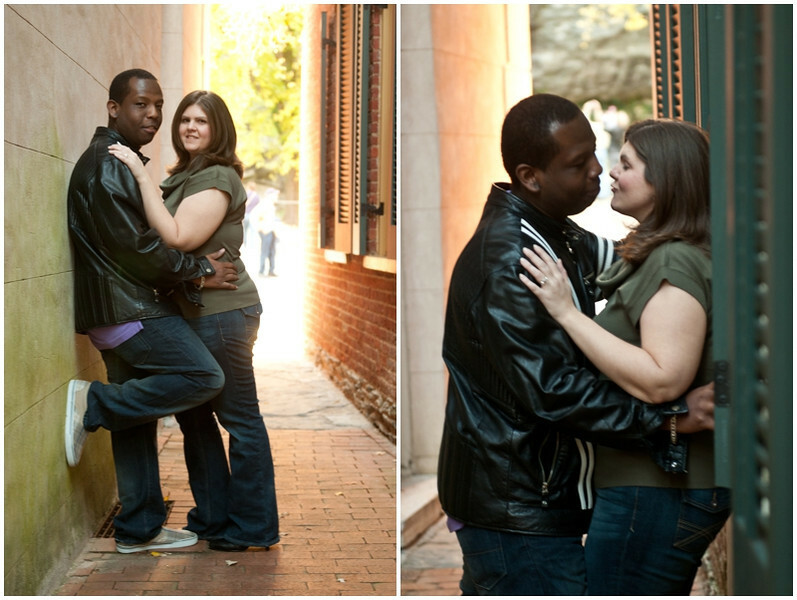 Leave these two some nice comments!